Gamers within the UK and Europe looking forward to finally getting their hands on the new next-generation Sony PlayStation 4 games console. Might be interested in this finalised list of PlayStation 4 launch titles and prices which has been released by Sony ready for their consoles launch tomorrow. To re-cap the Sony PlayStation 4 console will be equipped with 8-cores of AMD Jaguar processing power supported by 8GB of GDDR5 RAM together with a next generation AMD Radeon graphics card to process your games graphics. Other features of the next generation PlayStation 4 console include a 500GB storage drive, together with 2 x USB 3.0 ports, and 1 x AUX port, Wi-Fi, Bluetooth 2.1+EDR, and HDMI port. The PlayStation 4 specs for the camera include a maximum resolution of 1280 x 800 together with (x2) pixel capture at 60fps. 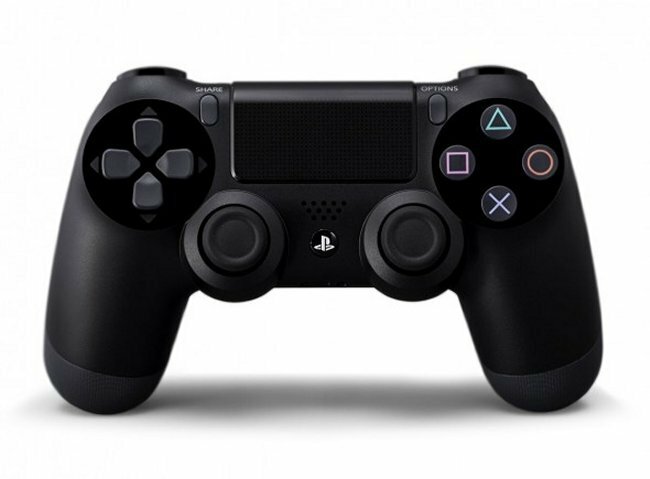 In the box the PlayStation 4 system will include 1 x Wireless controller (DualShock 4), 1 x Mono headset, 1 x AC power cord, 1 x HDMI cable and 1 x USB cable. 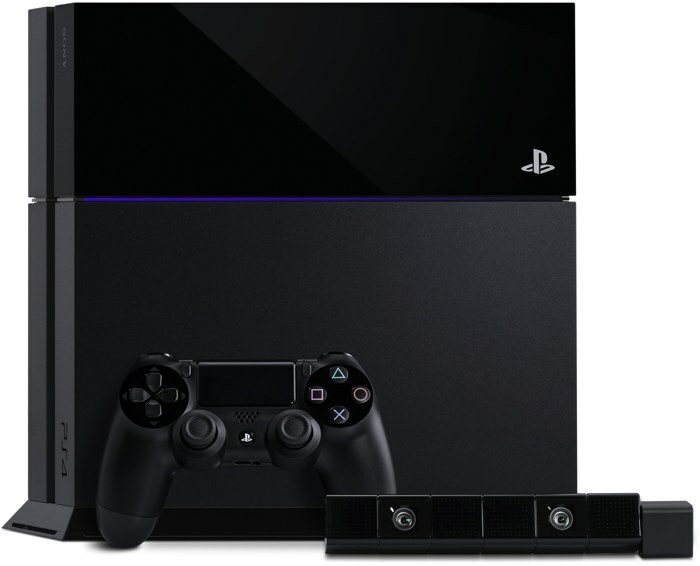 The new next generation PlayStation 4 console launches throughout Europe tomorrow on November 29th 2013 and is priced at $399, €399, and £349 depending on your location.